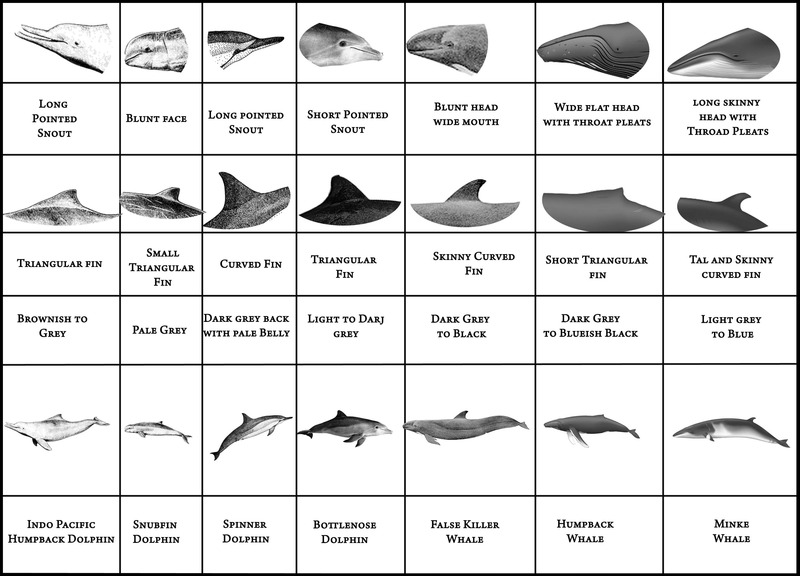 Please report your cetacean sighting via our Sighting Report Entry Form below or email daniele.cagnazzi@scu.edu.au. We're interested in information such as the geographic position, group size and behaviour. If you've taken photographs we'd appreciate those as well. 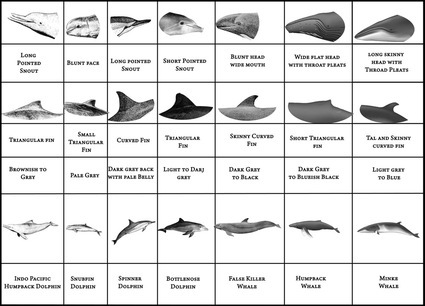 Use the reference guide below to help identify the species.